I’ve been a big fan of Instagram since its launch and even spent some time this evening setting it up for my mum. 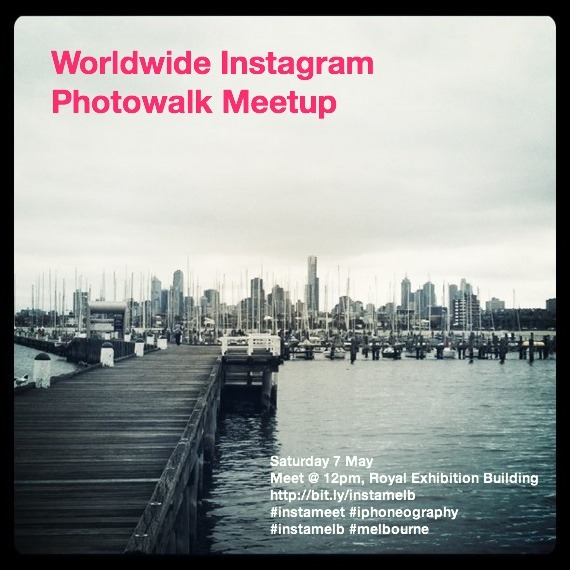 On Saturday 7 May, Instragram HQ is organising a Worldwide Instameet and I thought I’d rally the troops in Melbourne and join other cities on the photowalk. Details include below and on Meetup here. EDIT: I’ve just created a proposed itinerary on Google Maps here. I have just started up the Instagramers Melbourne arm with igerstagramers.com. Unfortunately, I have something on that day so cannot participate, however am looking to set up a photowalk in June. Send me an email and we can have a chat. Ah, shame you can’t be there! I just tried to check out the link but it appeared to be broken. Is the site functioning yet? 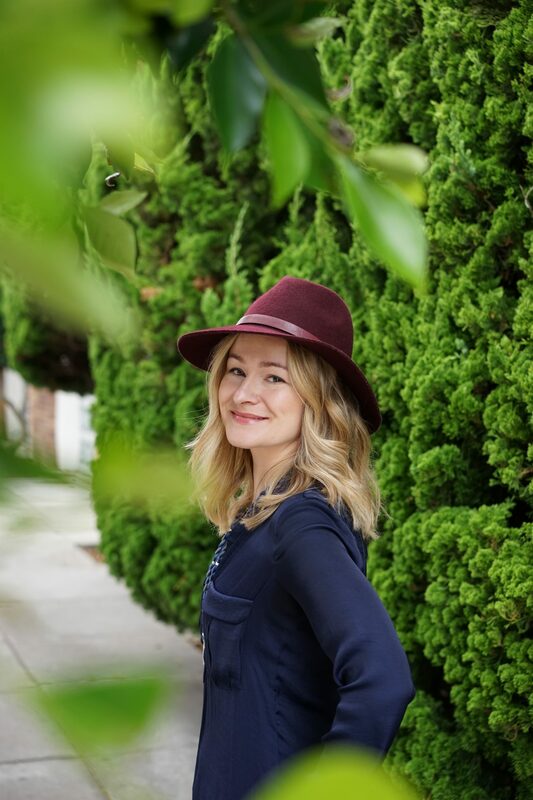 I’ll be overseas in June for a few months but will follow along virtually for the next few #instamelbs! Just finalising the Facebook page so it should be available now (Instagramers Melbourne), however Twitter and Instagram is up and running so check it out at @igersmelbourne. It would be great to have you on board since you have already arrange the meet on 7 May to coincide with the worldwide meet. Let me know how the meet goes this Saturday.